ALL THE RIGHT MOVES AT CHELSEA - POSITIVE FEELINGS! As a Chelsea fan the last week has been difficult knowing that it became more and more likely that our Player of the Year for the past two seasons was about to leave us. Let's be honest, none of us ever thought it would happen did we? It has and we move on and in doing so, sitting back and taking stock of the situation with the squad now I have nothing but a positive feeling. First and foremost, Chelsea have made a fantastic profit on two players who are not regular starters in the team. As far as the Financial Fair Play ruling coming into effect, Chelsea have done well to recoup above and beyond our previous outlay. The Michael Essien departure on a free transfer to AC Milan is another understandable move by the club at this moment of the season. Again, not being named as a regular starter and we can only imagine on a really good weekly wage at the club, It was the right decision to move him on and remove his salary from our expenditure for the remainder of the season. Secondly, the two deals completed that has seen the club capture the signings of Nemanja Matic and Mohamed Salah are very, very welcome in my eyes and I believe that those two really are key signings as Jose Mourinho begins to mould the squad into his image. People think of Juan Mata and the quality he has (which is without doubt or question) but he had a distinct lack of pace. As we know, Jose Mourinho demands that his attacking players are of a certain type and having pace is an important requirement. 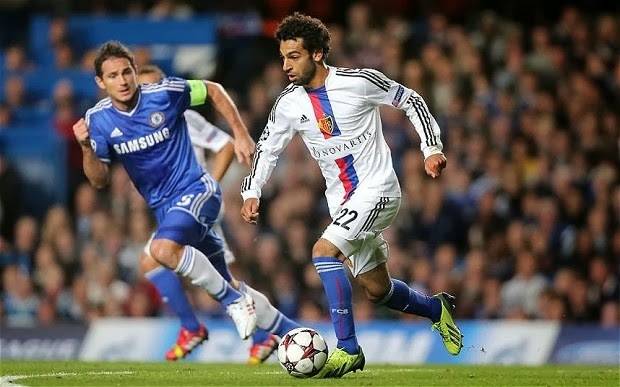 Enter Mohamed Salah! Just how many times have we seen him play against us and really impress. He is lightening quick, can play anywhere across the attacking three and most importantly of all, scores goals. Look at the four options we have now in those wide areas, Eden Hazard, Andre Schurrle, Willian and Salah and all of them are gifted with pace to burn and all of them able to play anywhere across those three positions. The departure of Juan Mata also opens the door for Willian or Eden Hazard to step inside and play the number ten role if Oscar is absent from the team. Both can do more than a good job there if required. We have a fantastic balance in those positions now. We do not have to worry about trying to accommodate someone into the team to try and adapt to the Mourinho philosophy, it all comes natural to each one of them. 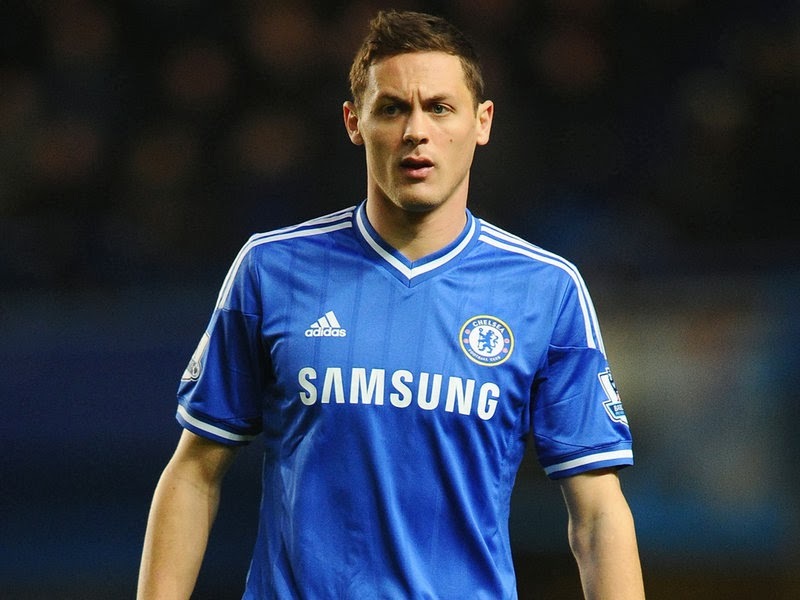 Then we have the signing of Nemanja Matic who has immediately given us a glimpse of what he offers the team playing in that deeper position in midfield. Right now at this moment in time, he offers Chelsea more than Michael Essien. 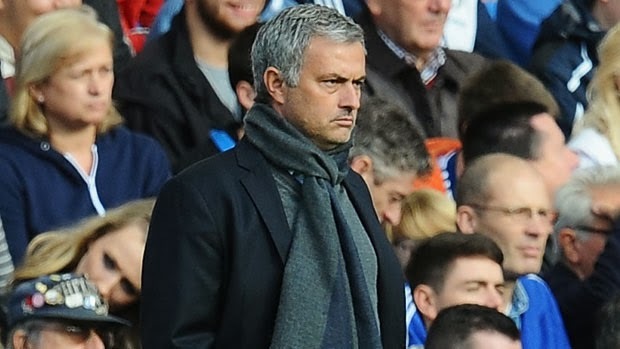 He has bolstered the options available to Jose Mourinho and now gives the manager a better balance in that position. Whether its Matic and Ramires or Mikel and Lampard, we look stronger now in those areas and that's key because without these players in the side, Jose would not be able to adopt the 4-2-3-1 approach to the game. Of course Matic also gives us an options to play with three across the midfield with Lampard and Ramires either side. Matic is a fantastic piece of business. To conclude this post I would like you all to have a look through our first team squad now and see what I can see. I can see a squad that has a better balance, a squad that looks fluid and a squad that no matter who is called upon, they come in and offer their own qualities to the side playing the way Mourinho wants them to play without issues. Of course with Jose Mourinho's return home there was a positive feeling about the club already but now, with these important decisions made, you can only look forward to the second part of the season and have the same positive feeling as I do.